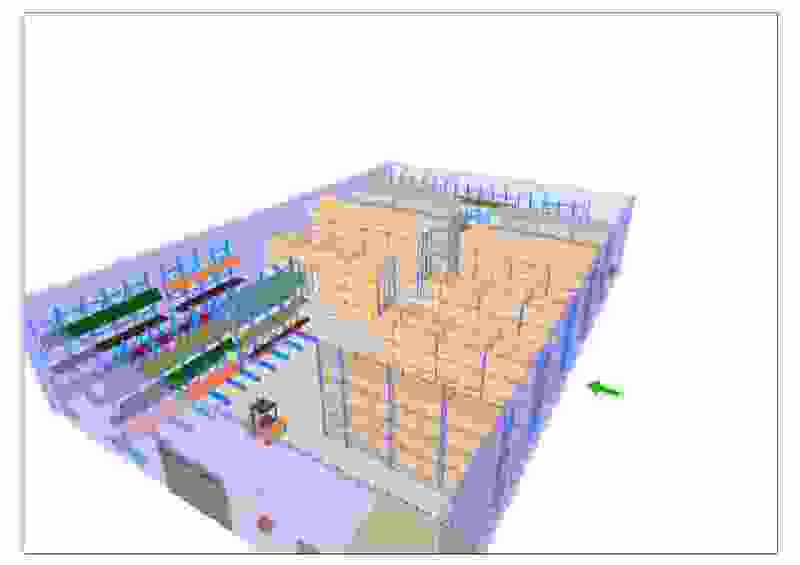 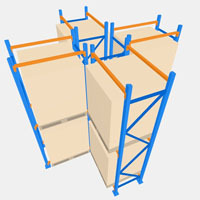 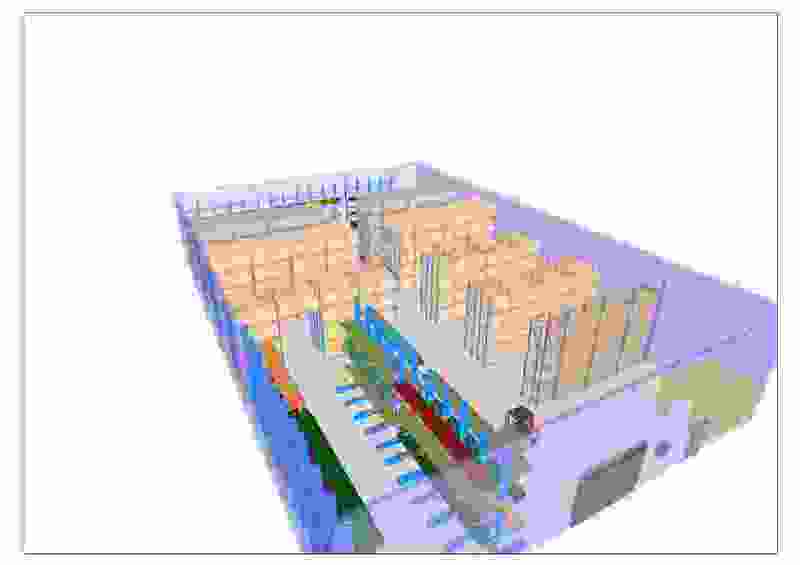 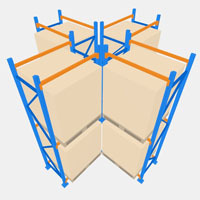 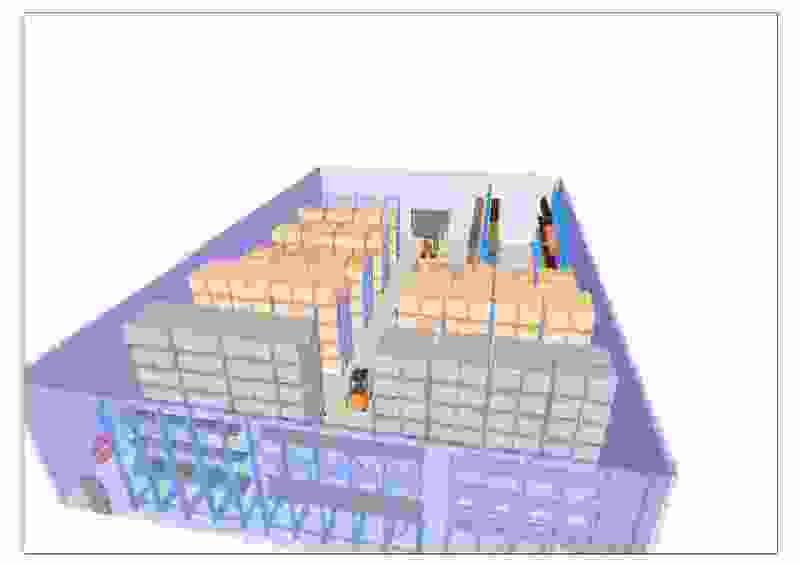 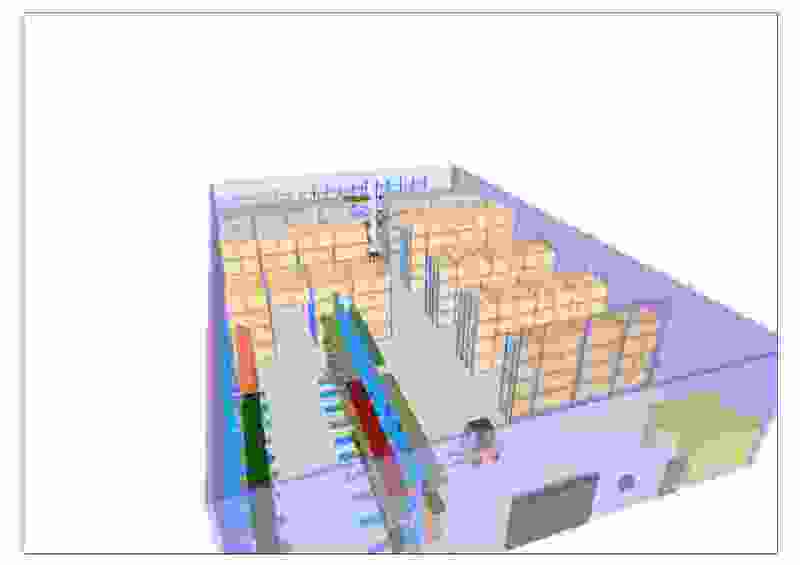 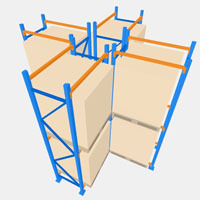 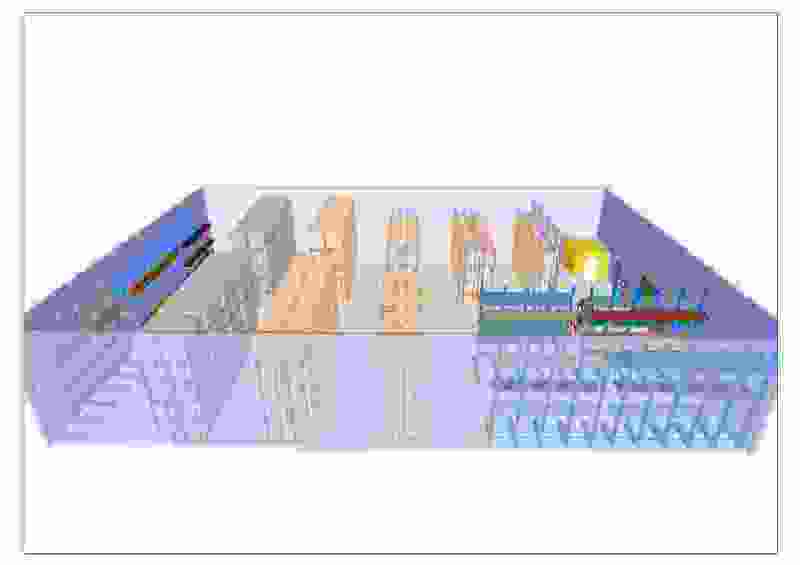 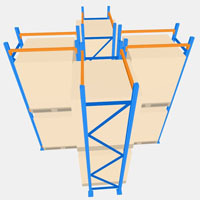 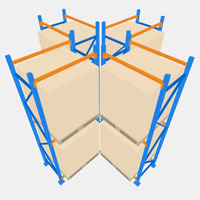 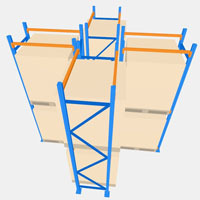 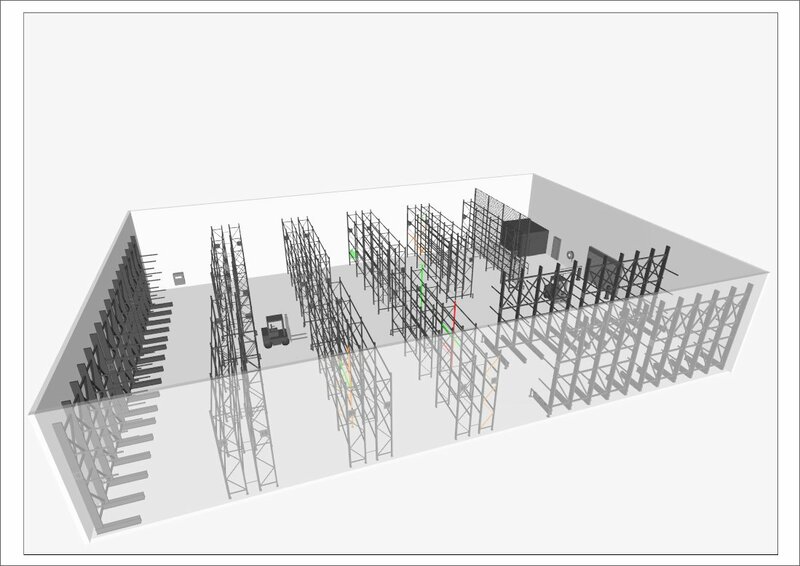 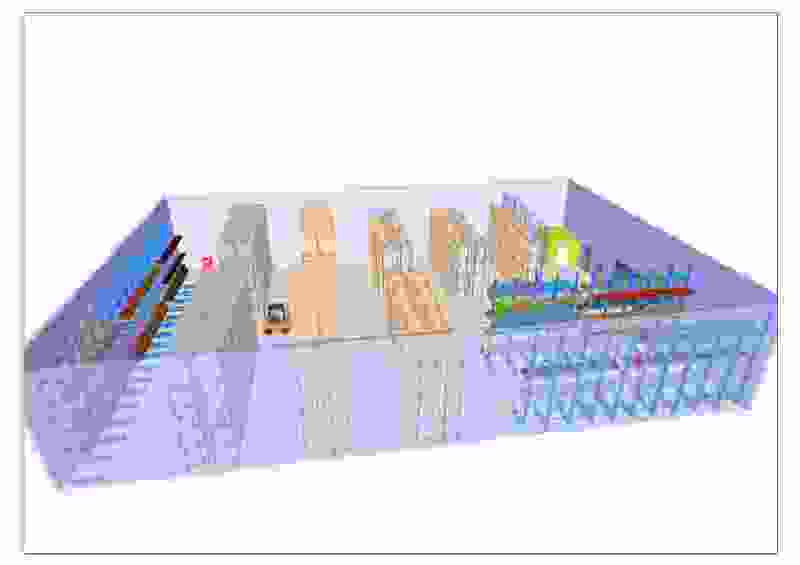 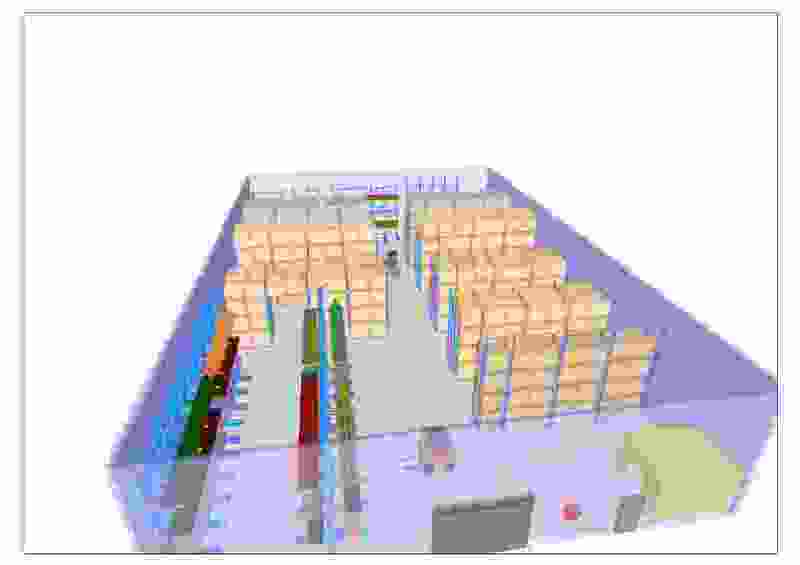 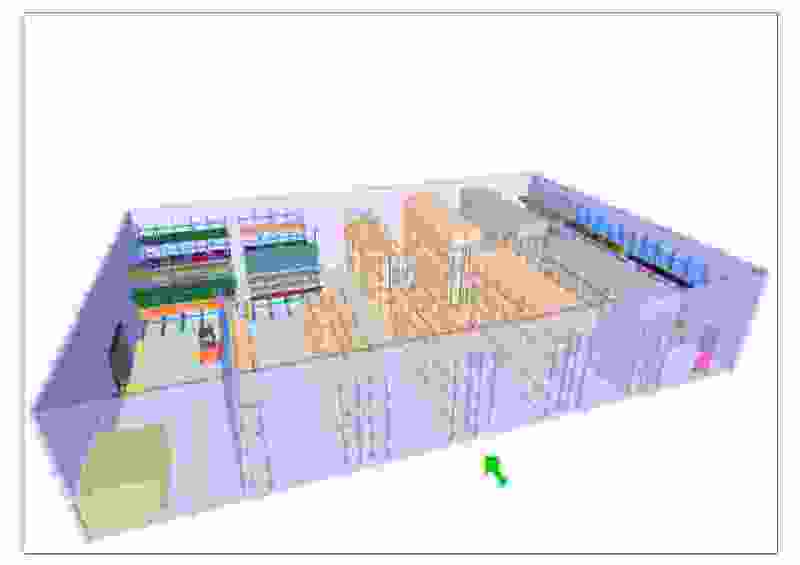 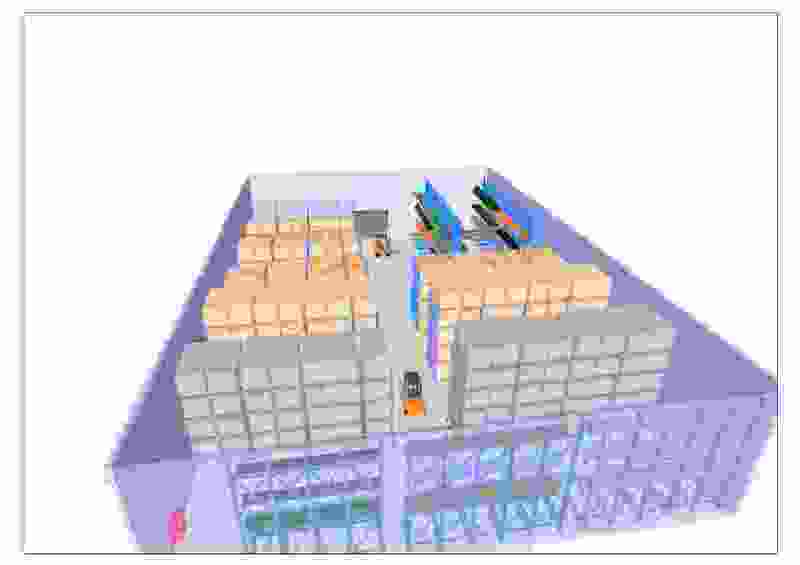 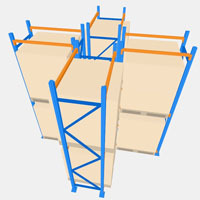 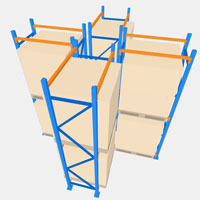 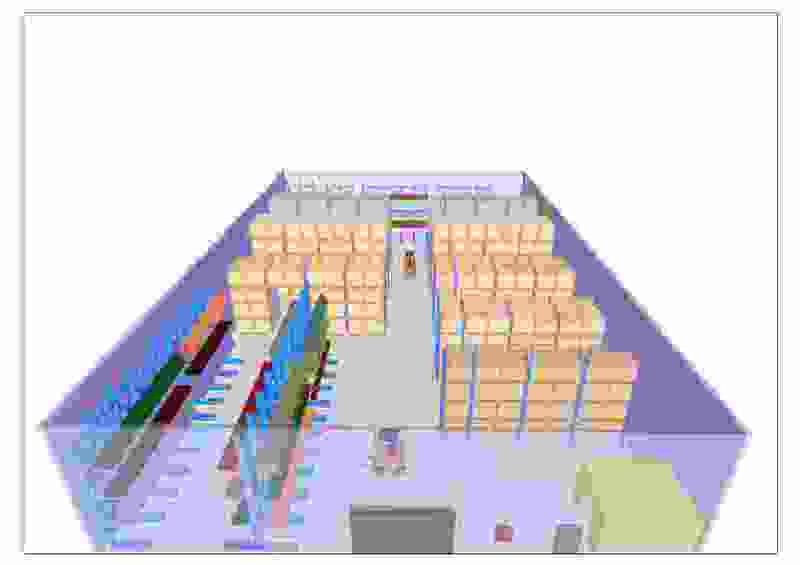 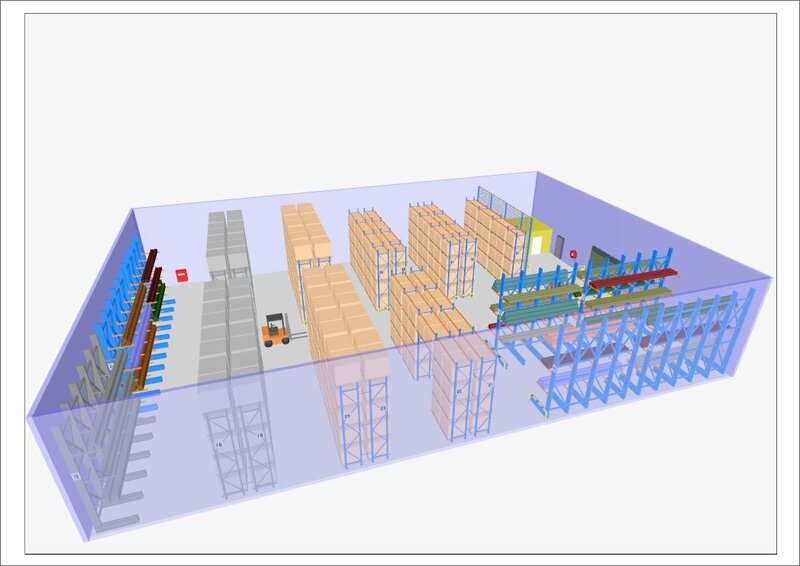 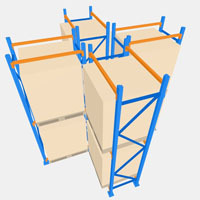 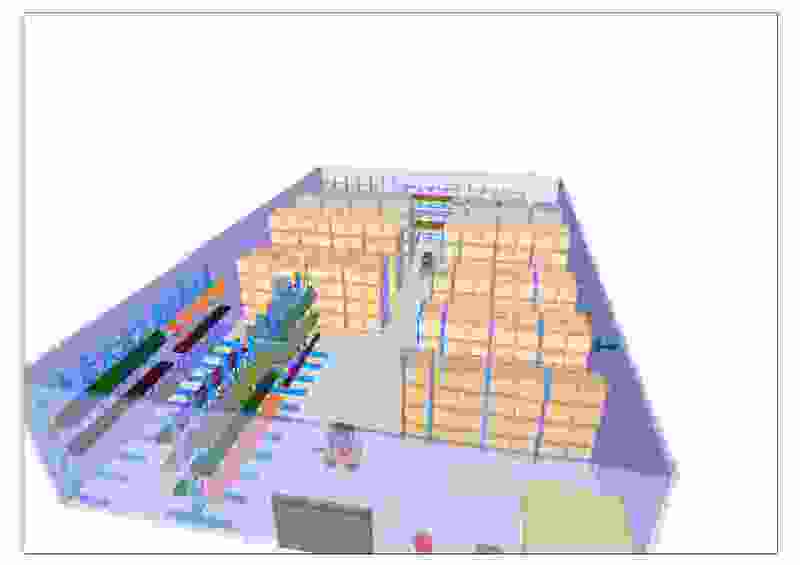 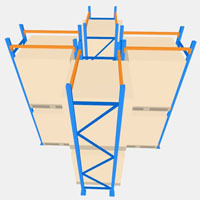 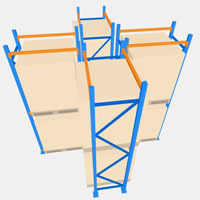 GemRack is a specialised software application that greatly simplifies the process of warehouse rack designs in a fraction of the time compared to using a CAD system or by manual design. 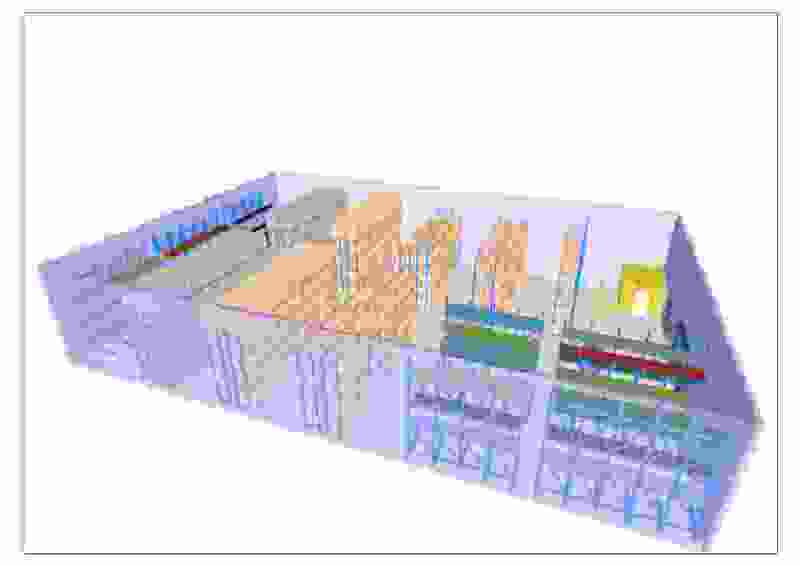 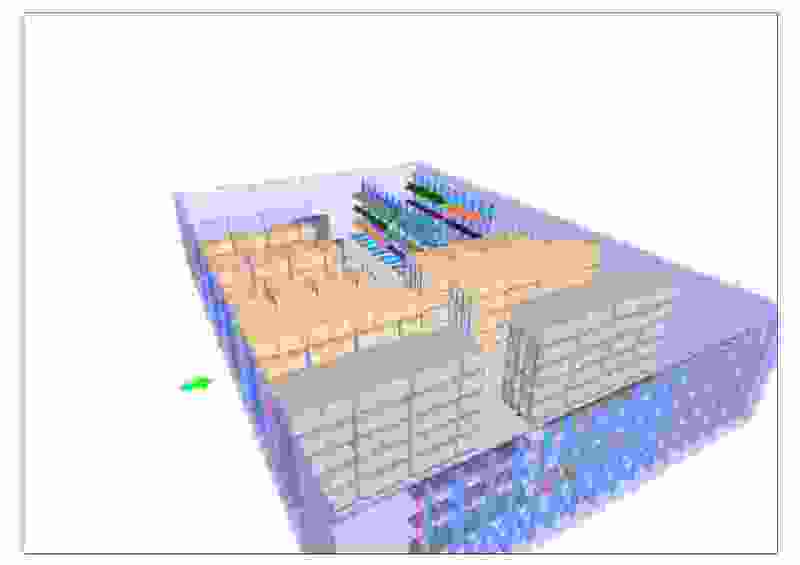 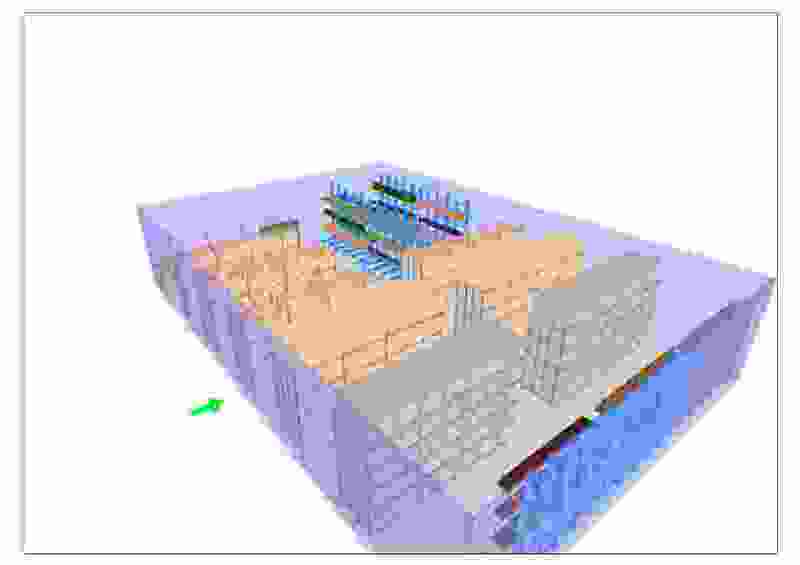 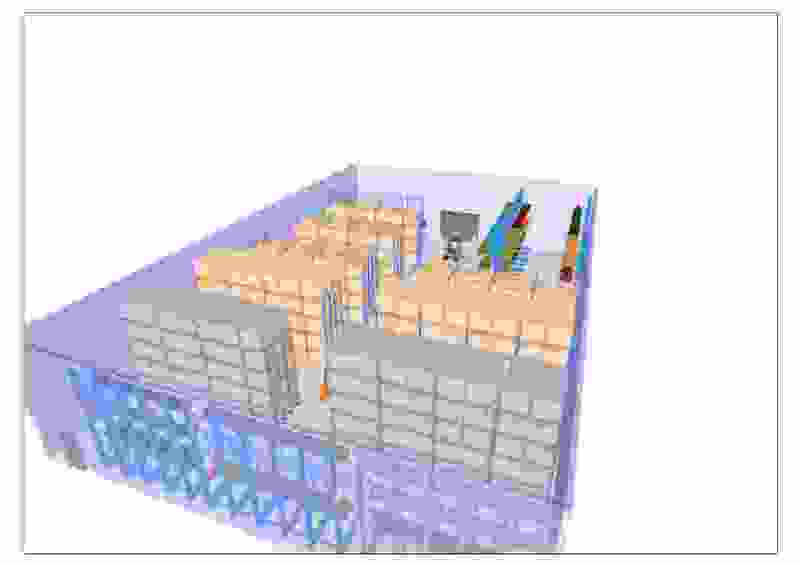 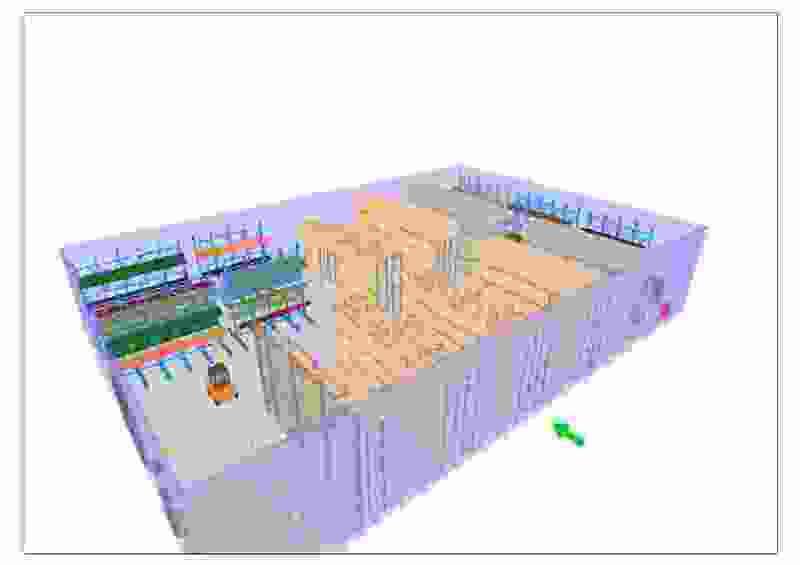 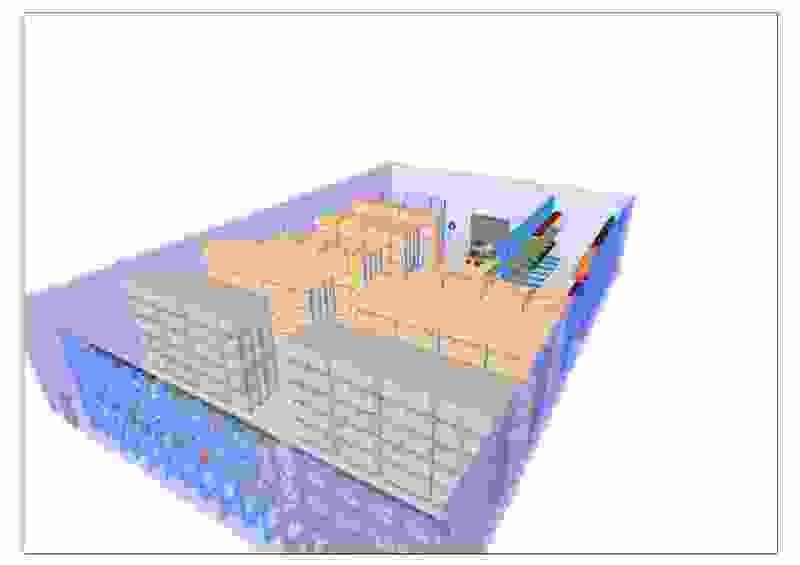 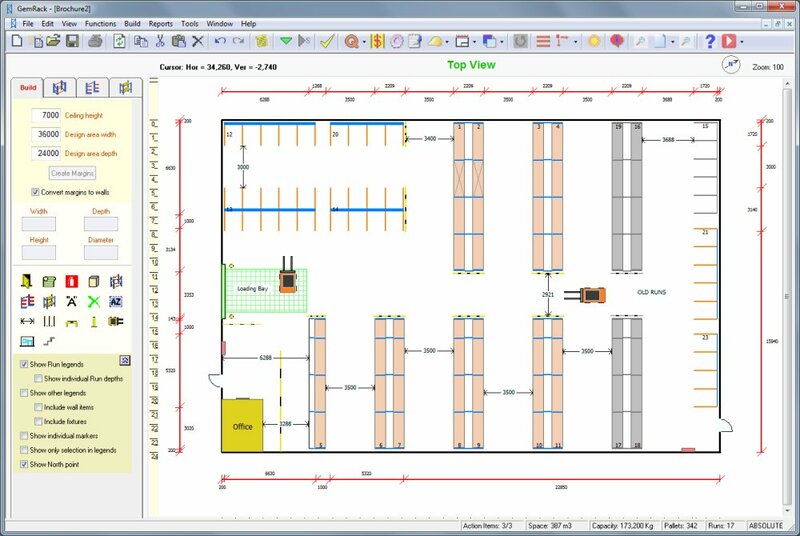 It automates many processes for ease of use with sufficient flexibility to produce documents such as Quotation, Bill of Materials, Parts List, Specification, Floor Plans with front and side elevation profiles and 3D drawings from a basic set of user inputs. 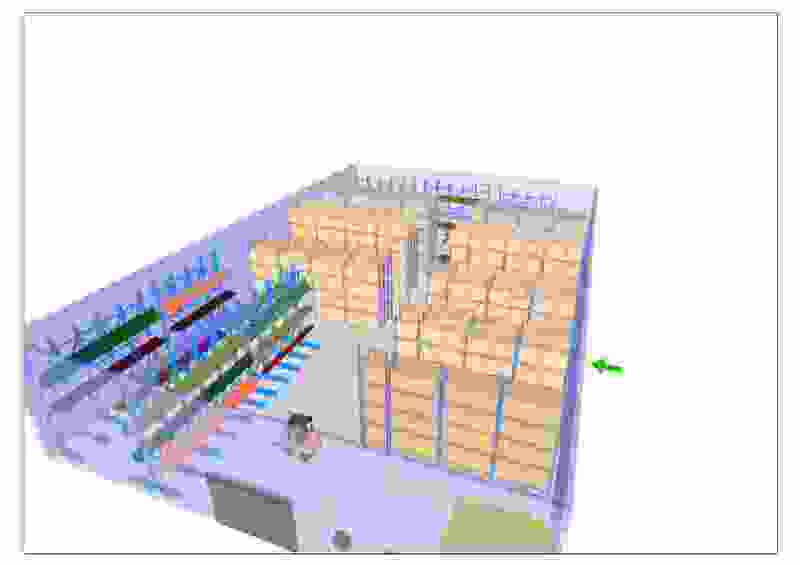 It also has Safety Audit capability especially suited for tablet devices that we can supply as part of the solution. 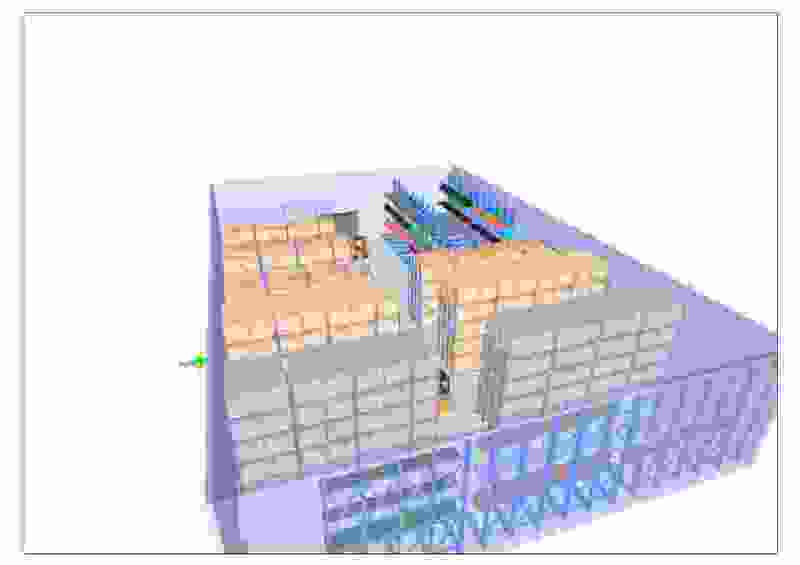 GemRack is easy to use – it adopts the familiar look and feel of other popular windows applications and has a comprehensive help file as well as video tutorials at your fingertips to show you step by step exactly how to perform a desired action. You can easily create and modify your design whilst on client premises using a laptop computer to cater for their specific requirements and thereby significantly increase your chances of securing a contract. Two types of licences are available to cater for different user needs. 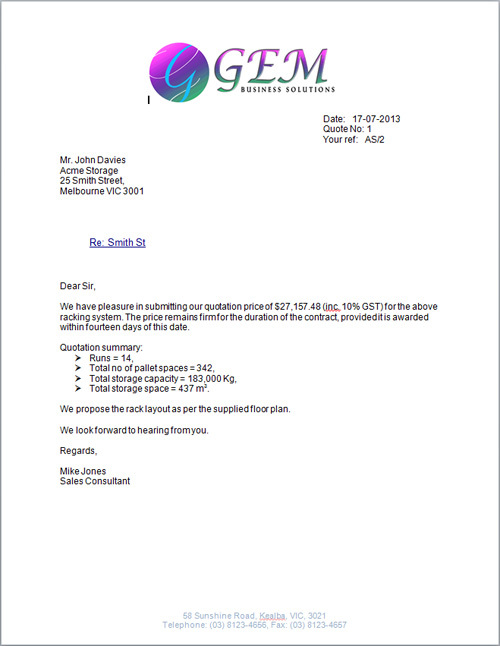 A dedicated licence is best suited for a single PC operation whereas a shared licence is best suited for multiple PCs. 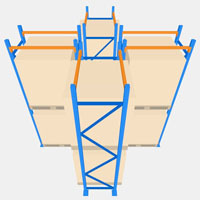 This window shows the main view that is used for creating and editing designs. 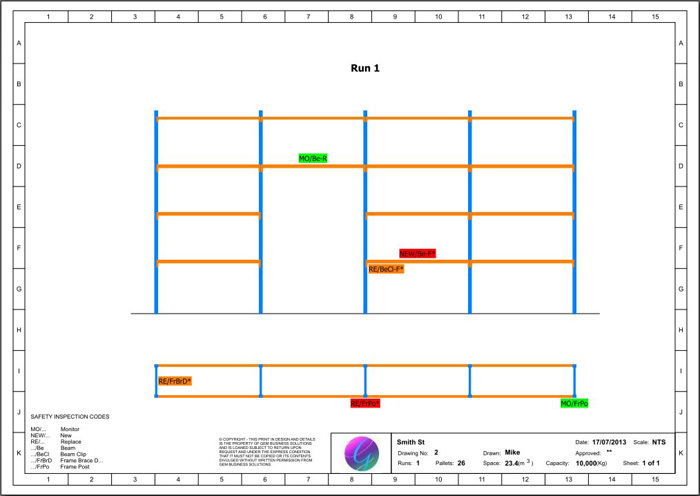 It includes a toolbox on the left and a work canvas on the right showing you the state of your project. 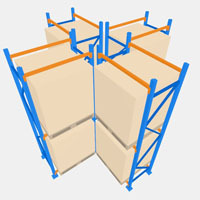 This window shows the Quotation that can be automatically generated from a template using prices from Bill Of Materials and you can create multiple number of templates to suit different project types. 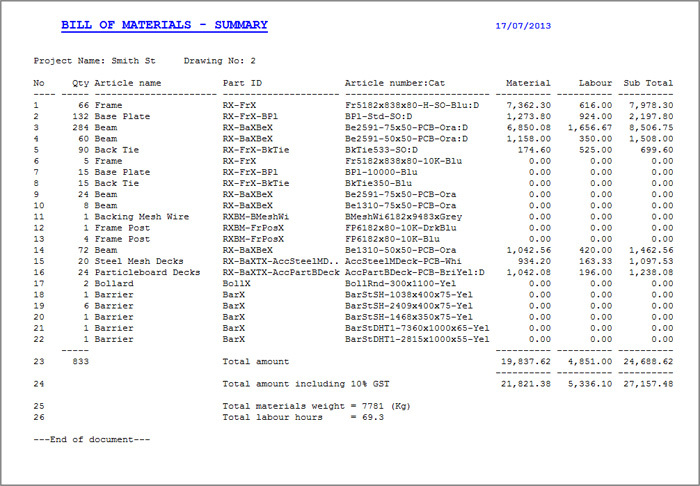 This window shows Bill Of Materials with prices (materials & labour) of all the parts used in the design. 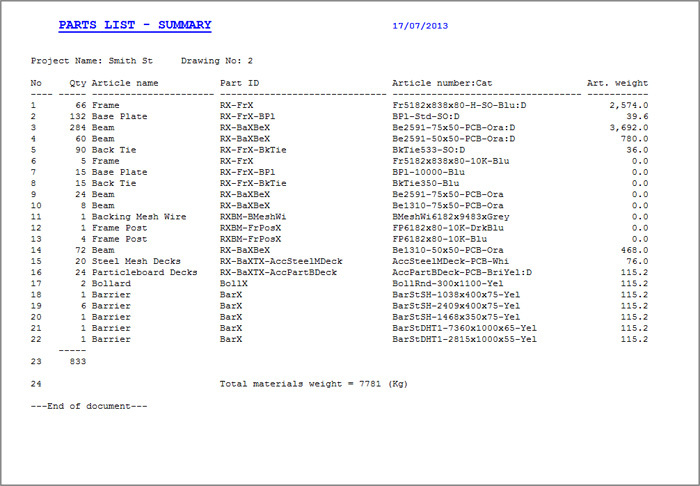 This window shows the Parts List that can be used as a picking list or when ordering materials. 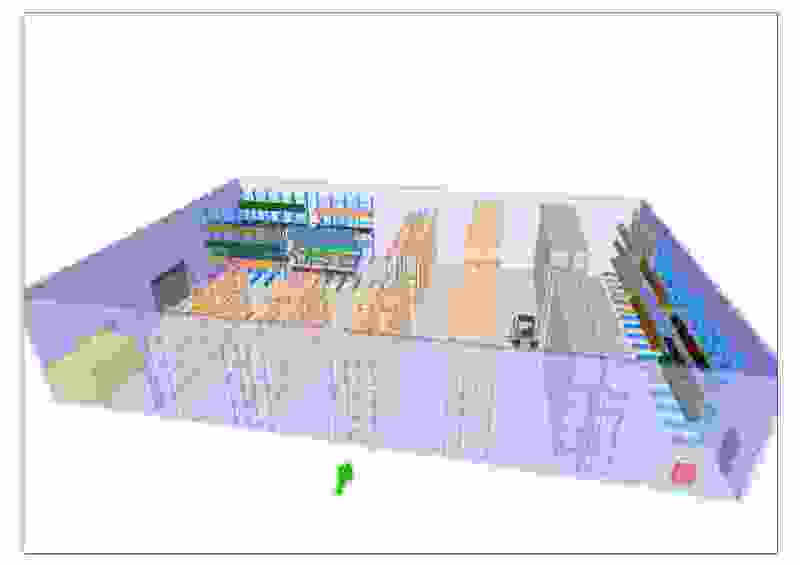 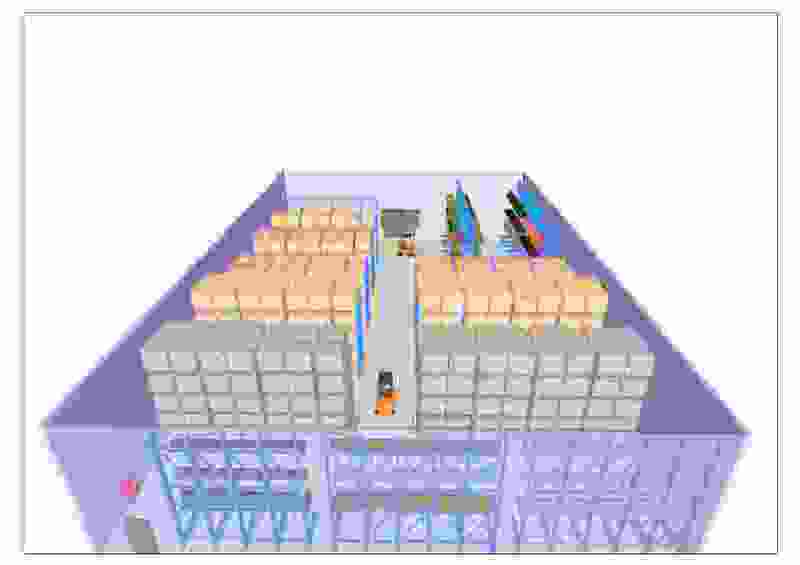 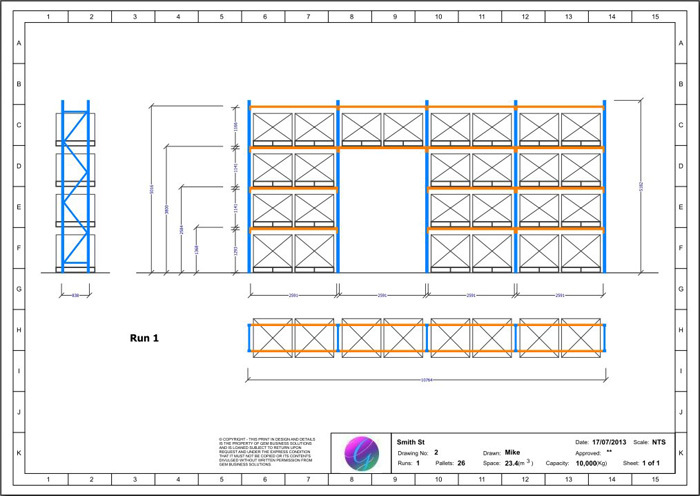 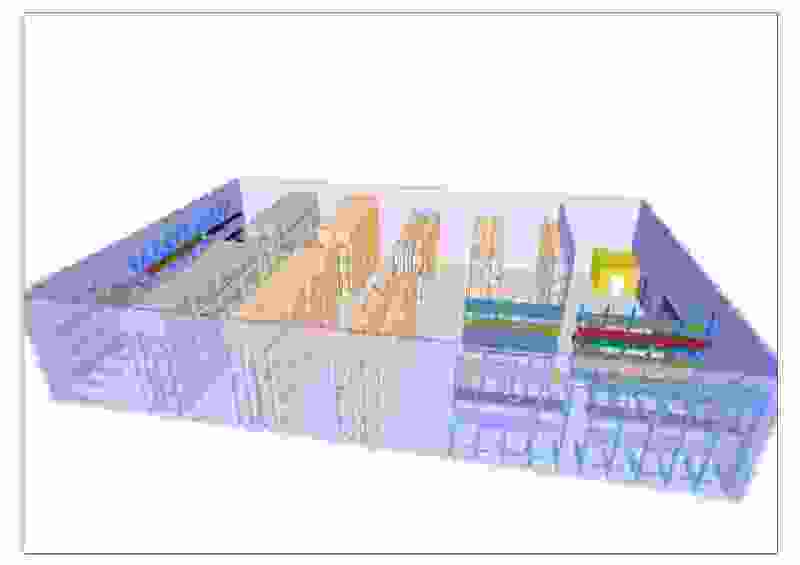 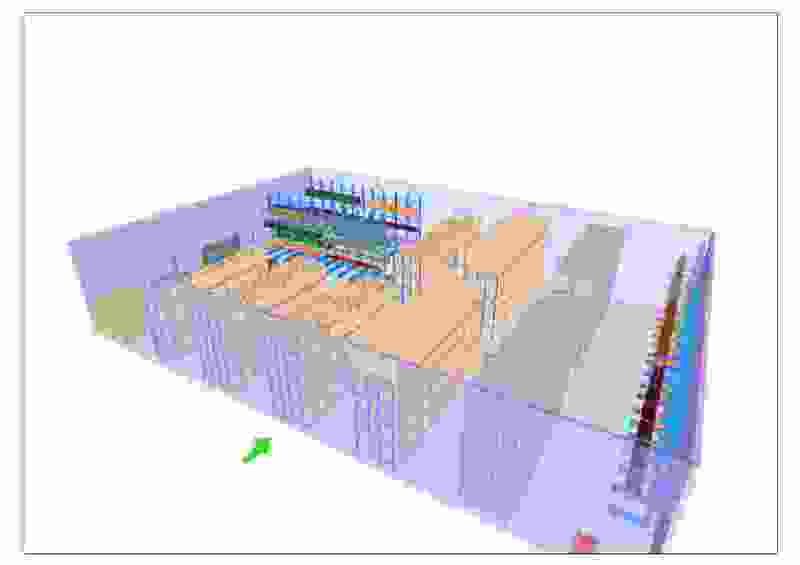 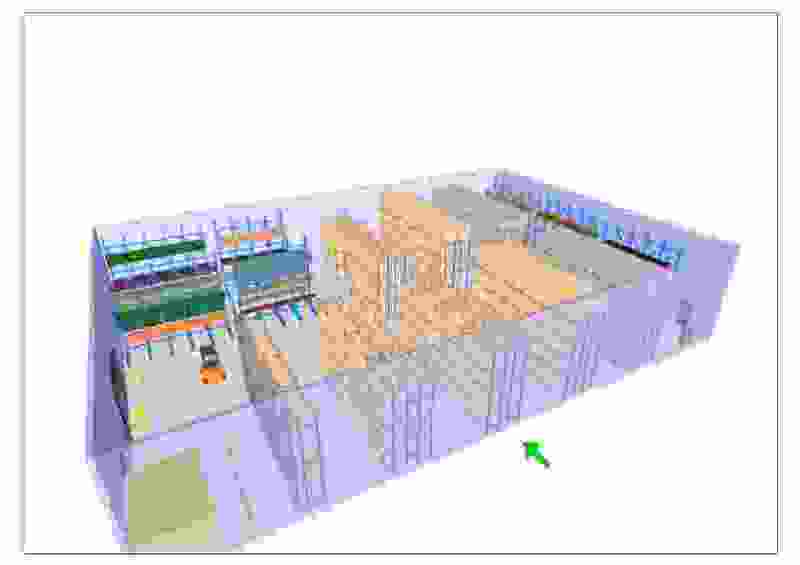 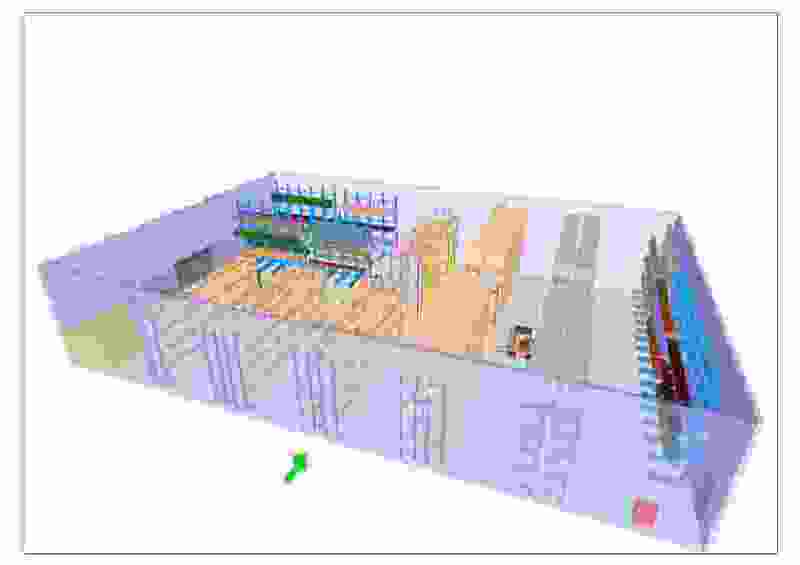 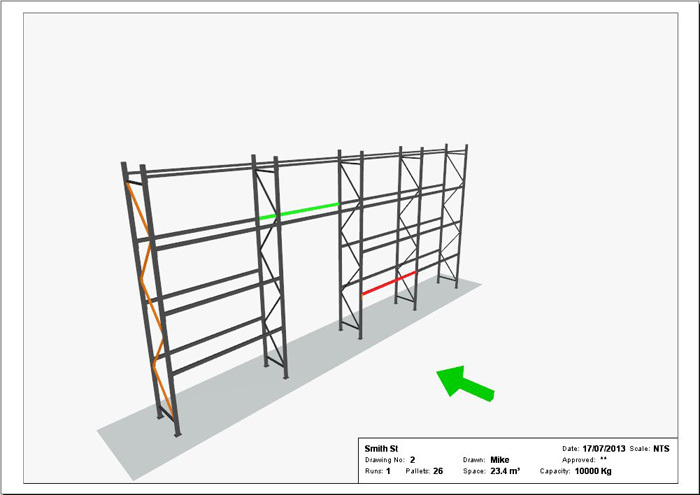 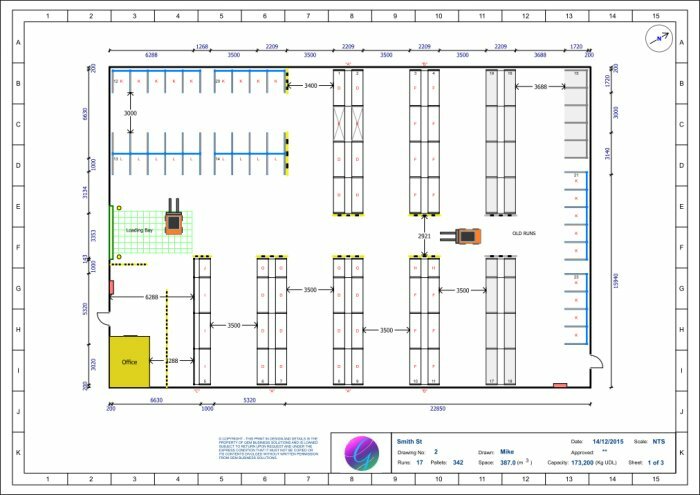 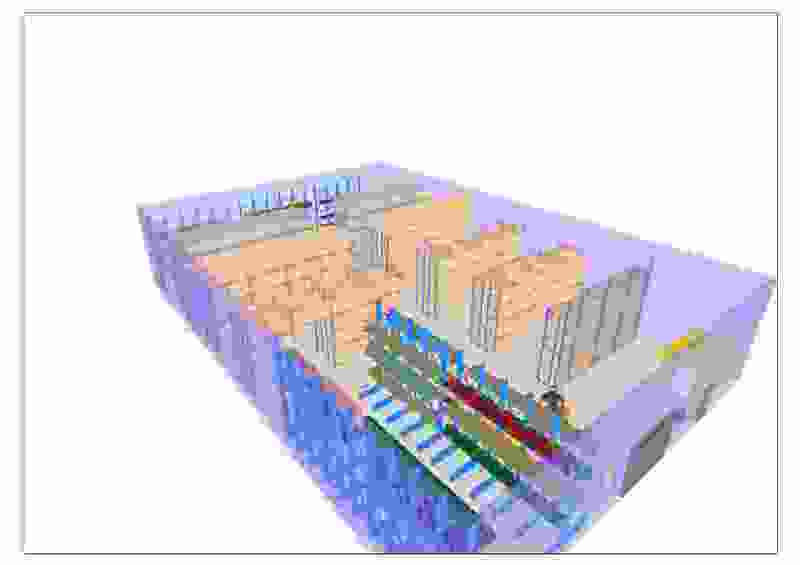 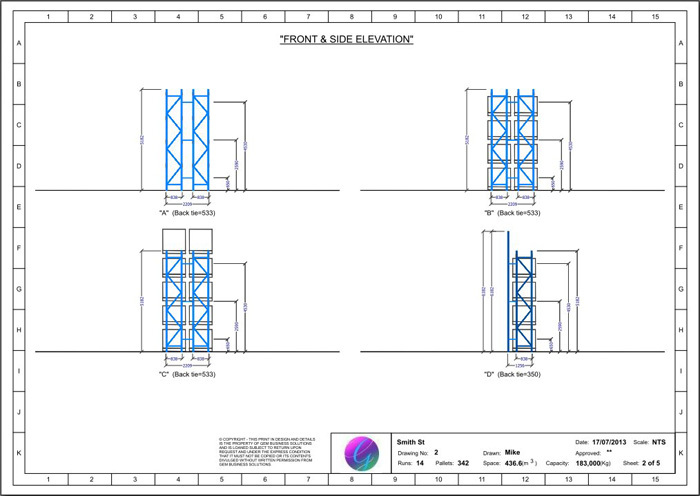 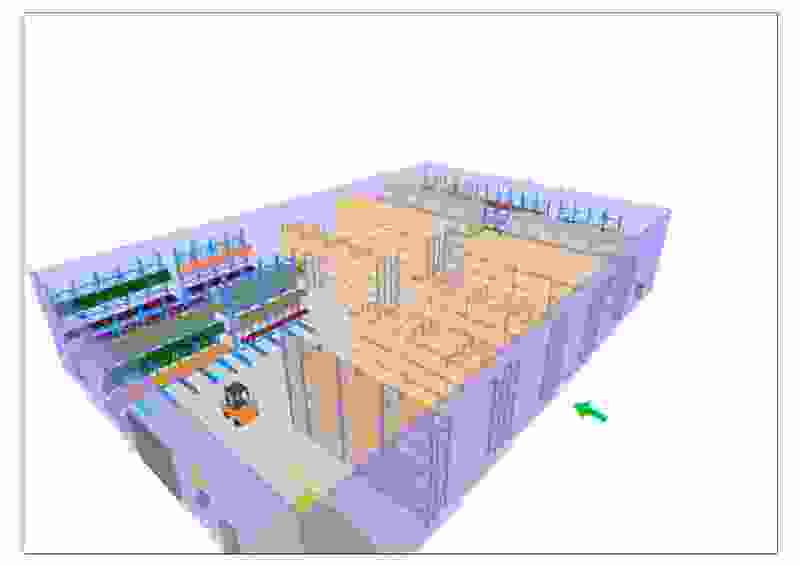 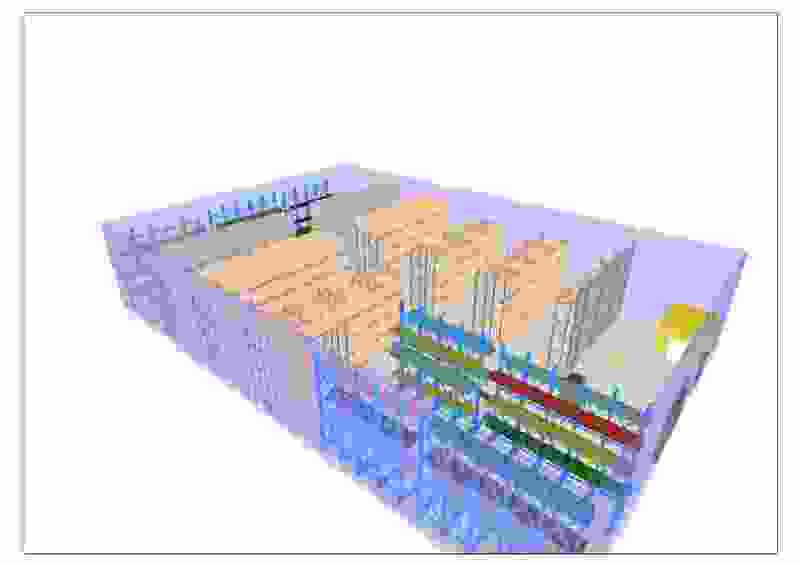 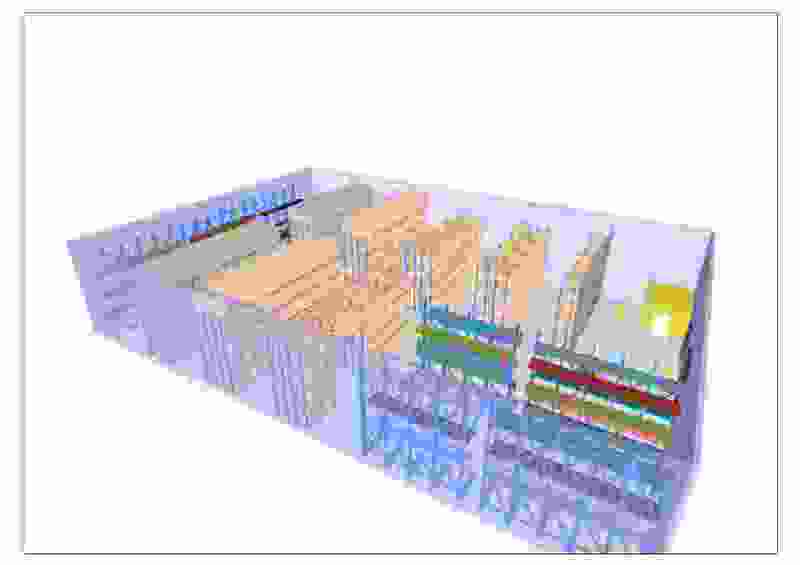 These images show the floor plan and include bay profiles, standard rack drawing and a safety audit rack drawing. 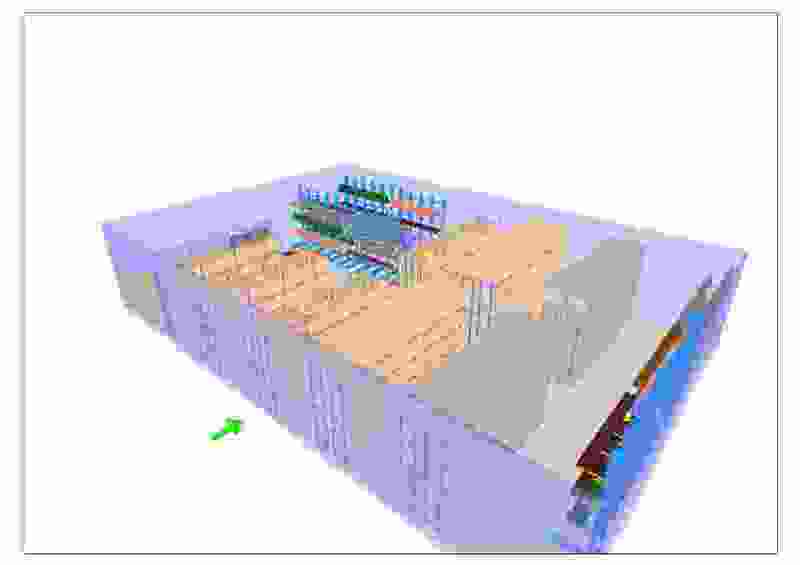 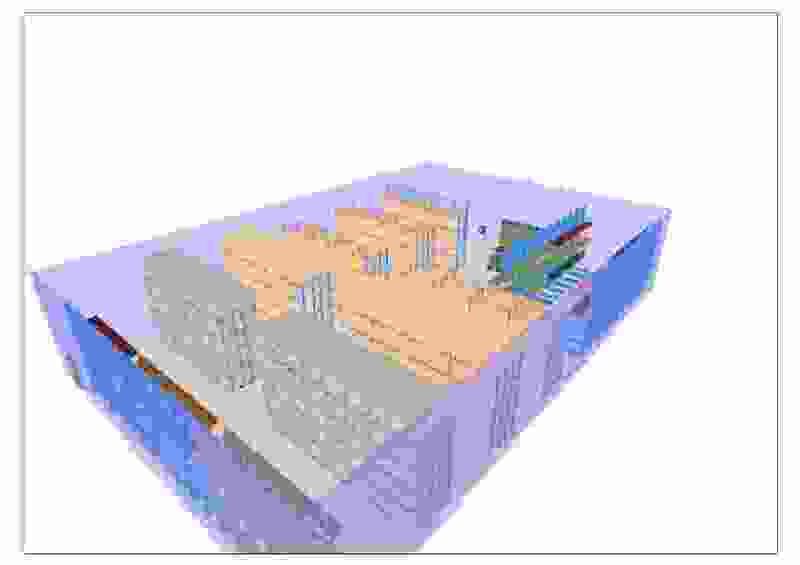 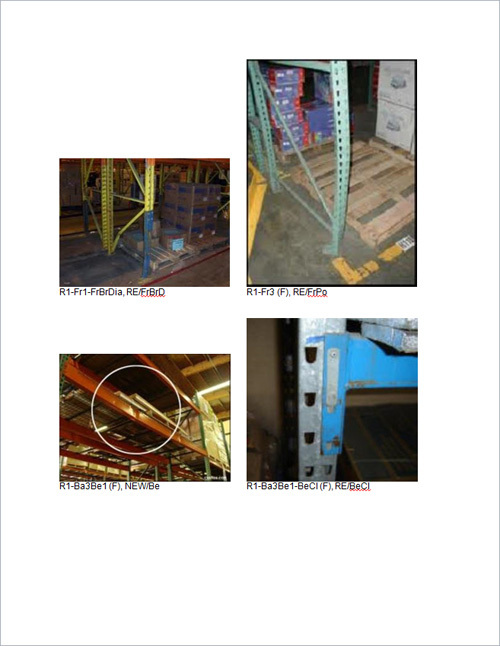 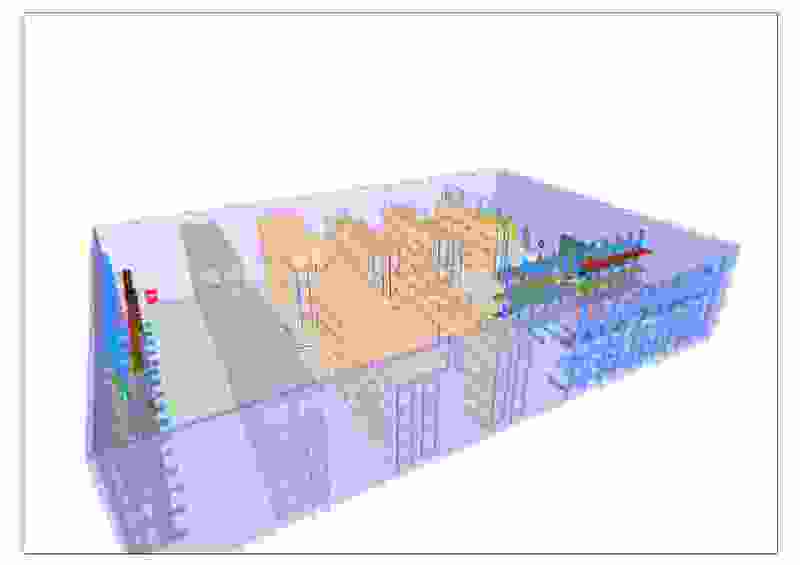 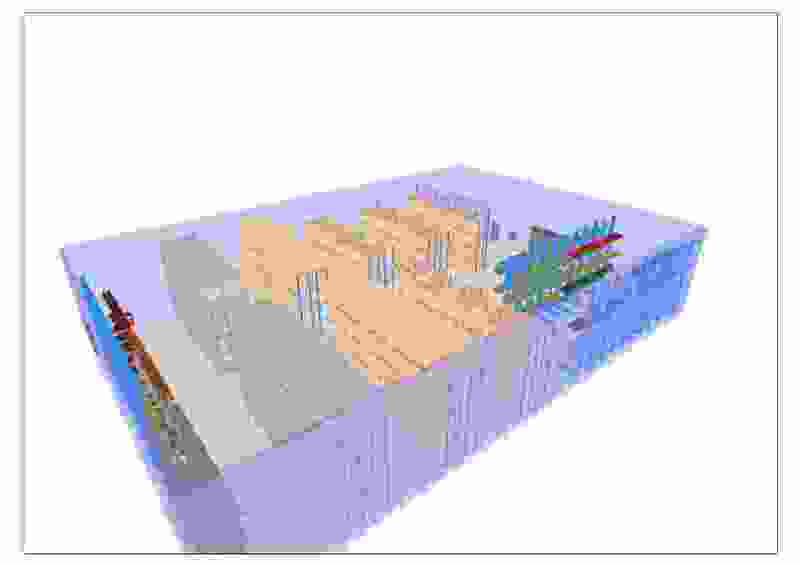 These images show the design in 3D and defective items as identified during the safety audit. 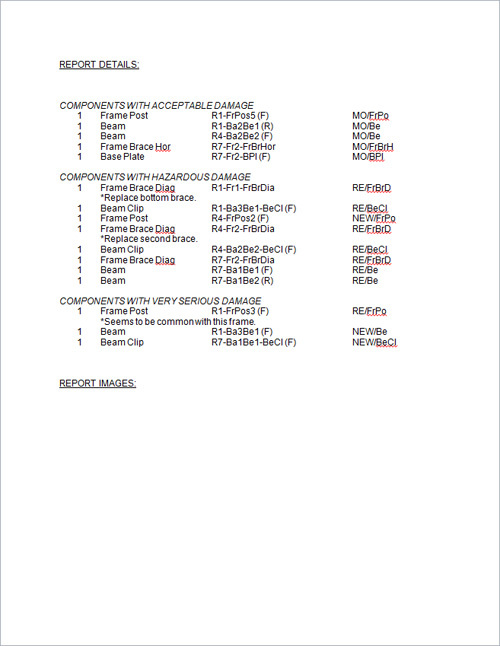 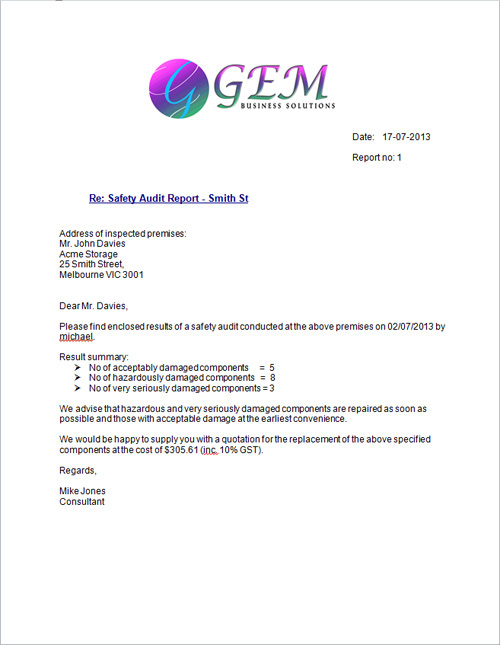 This report shows the result of the safety audit and includes all the defective items. 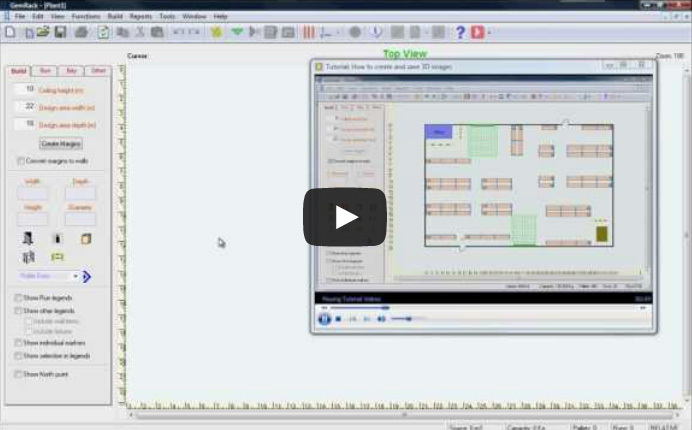 To download the above demo video please click on the following link GemRack Demo Video. 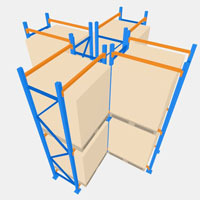 If you would like more information on this product or trial it please Contact Us for assistance. 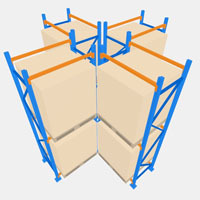 Fill in the form below to request technical support for GemRack.